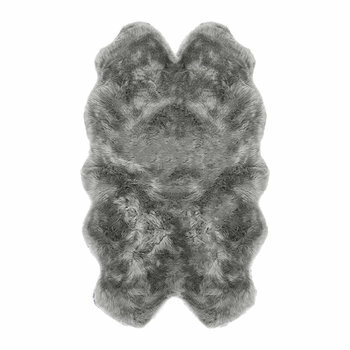 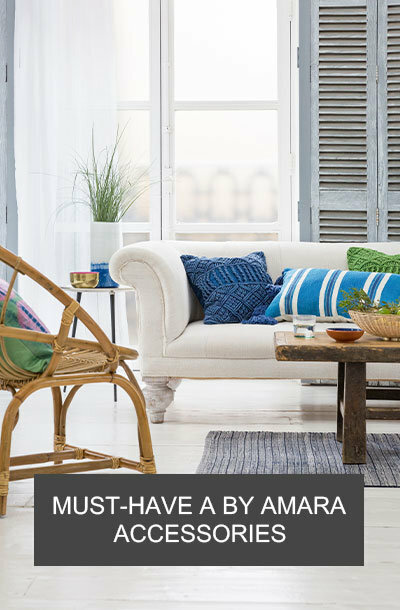 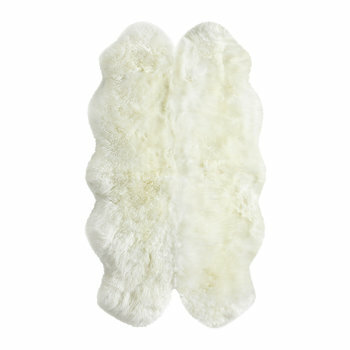 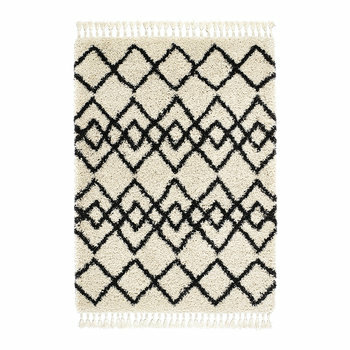 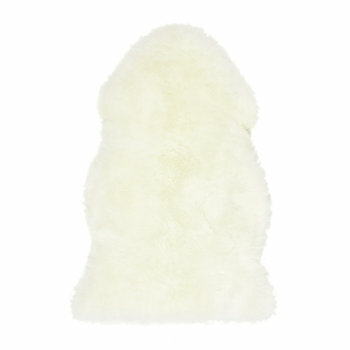 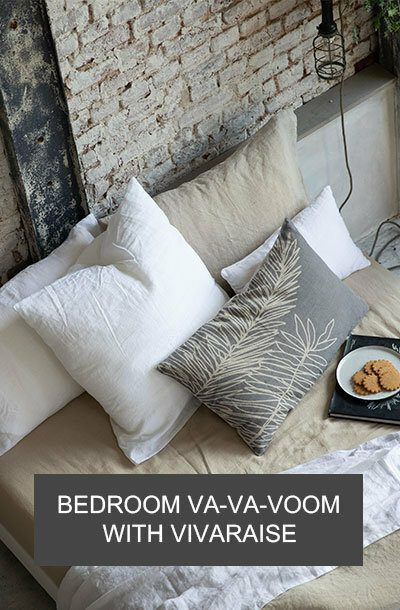 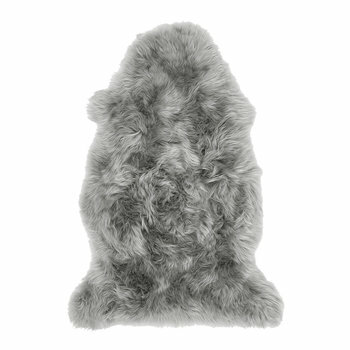 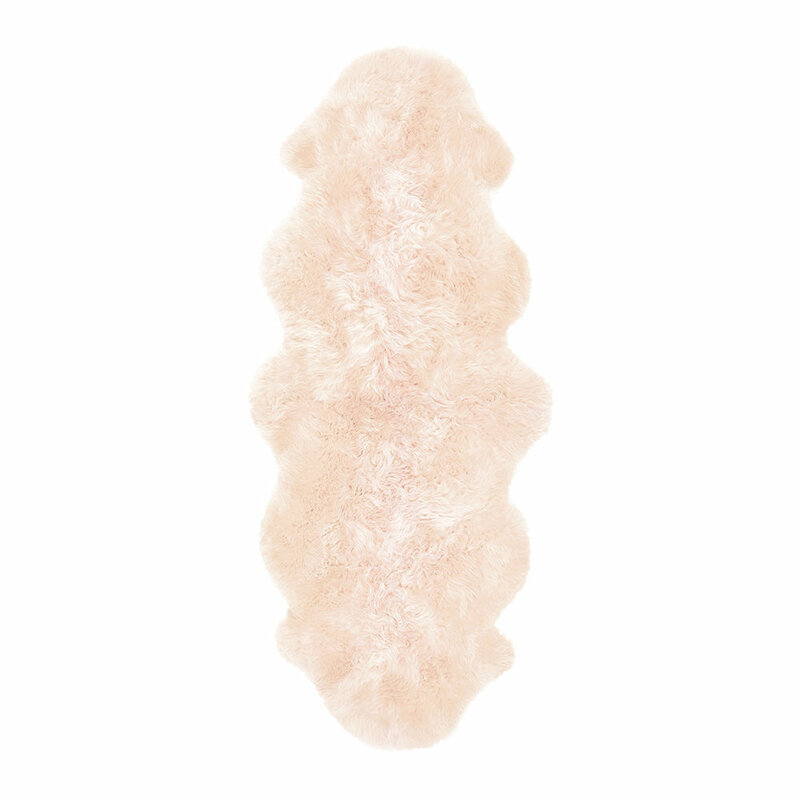 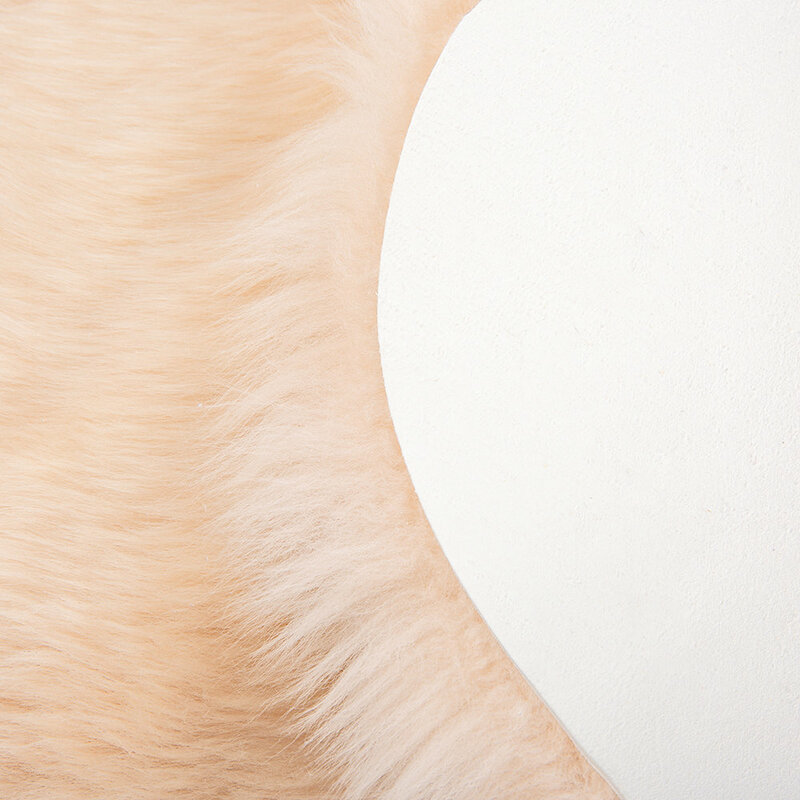 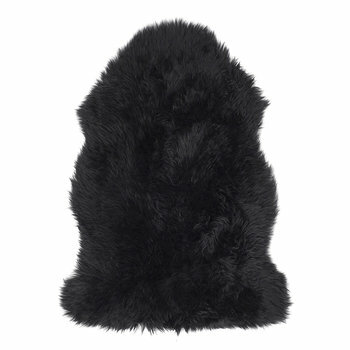 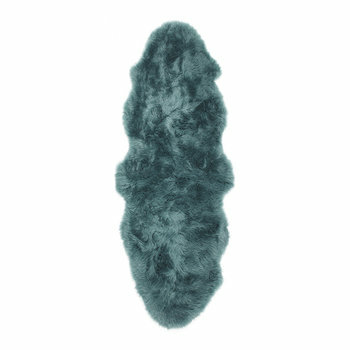 Transform your living space with this sheepskin rug from A by Amara. 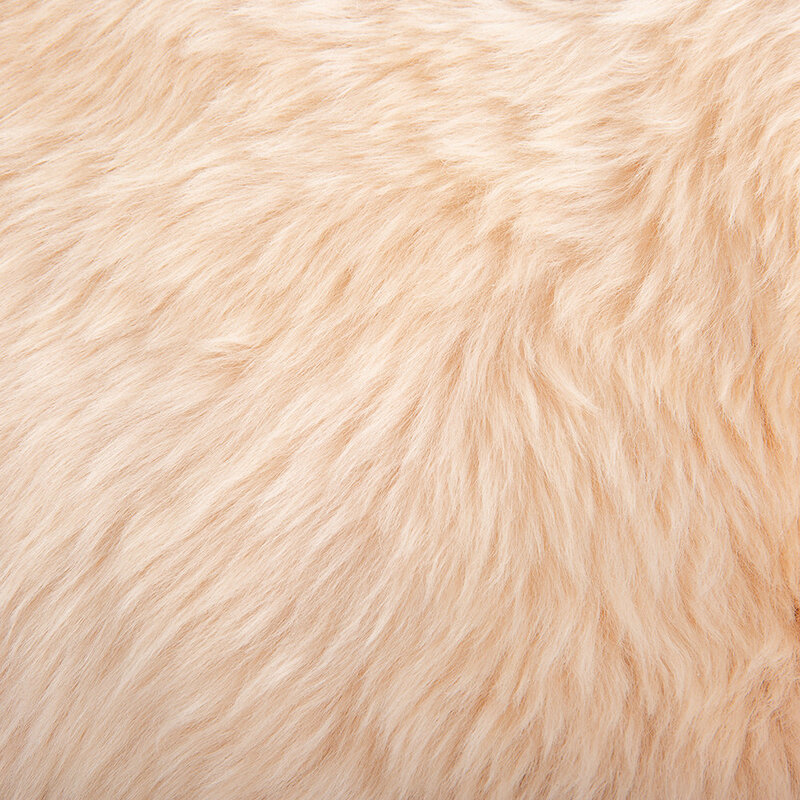 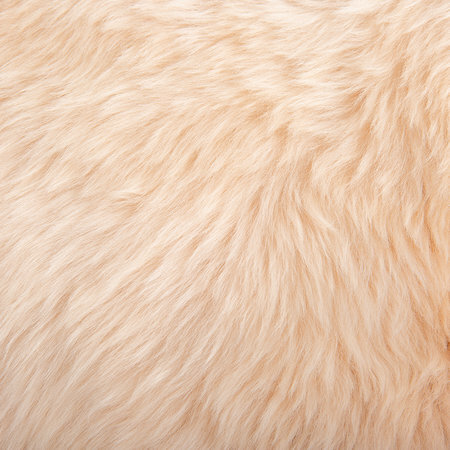 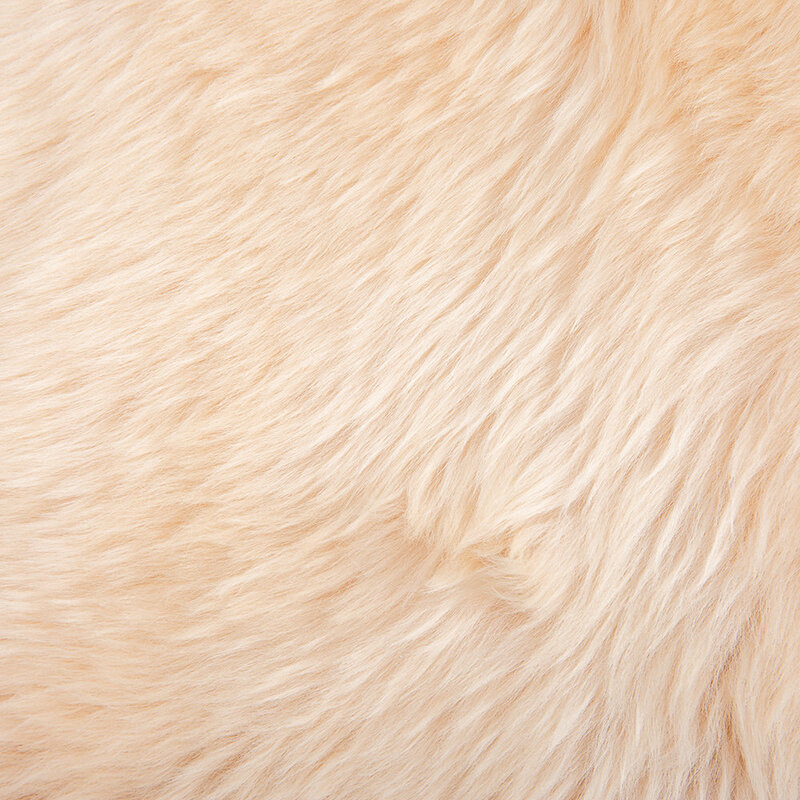 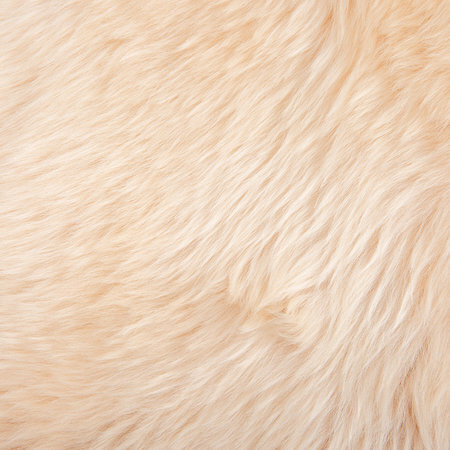 Made from sumptuously soft sheepskin, this luxurious rug is finished in a stunning blush pink shade. 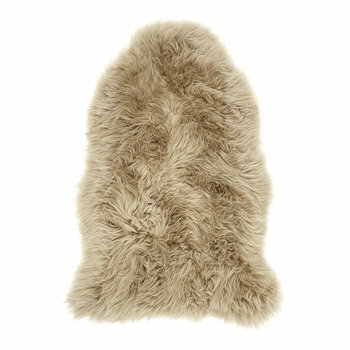 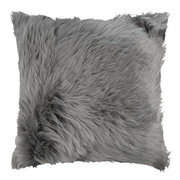 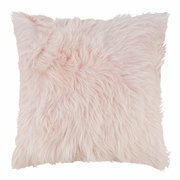 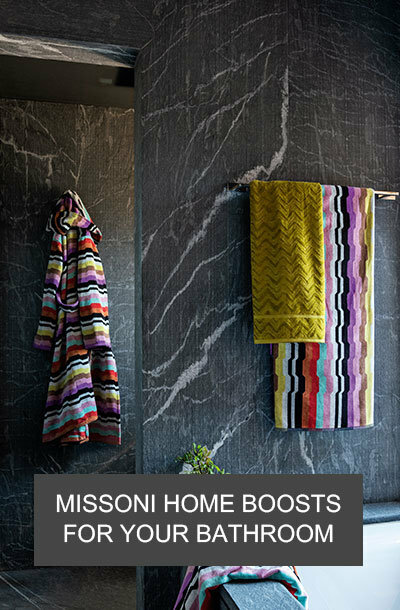 Perfect for creating a cosy environment in any room, this sheepskin rug effortlessly complements a range of interiors.